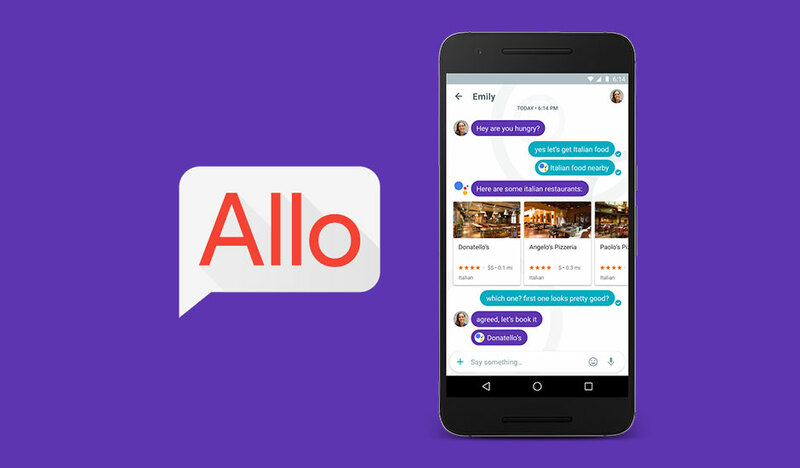 Google Allo is new chat app for Android and iPhone. It has the Google Assistant built in and it’s rolling out today. I’ve been using it for a few days now, and it’s fine. Totally, completely fine. It does the things you expect from a messaging app: sends pictures, lets you share fun stickers, works for group chats, and so on. If for some reason you abhor the dozen or so widely used chat apps out there today, maybe Allo will appeal to you (assuming you can also get your friends to use it). But to succeed, Google needs much more than fine. It needs something special. It needs something to make users switch away from those other apps (and to redeem itself after the slow, sad slide of Google Hangouts). What could Google do to give itself an advantage? What does Google have in its arsenal of capabilities? THE BOTTOM LINE It’s not a perfect communications app on Day 1, but the integrated, all-knowing Google Assistant bot sets Allo apart from the messaging competition.